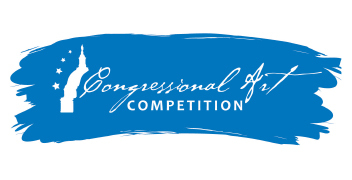 Initiated by members of the U.S. House of Representatives in 1982, the Congressional Art Competition is a nationwide annual art competition that allows high school students from the 50 states, the District of Columbia, and territories to showcase their artistic ability. 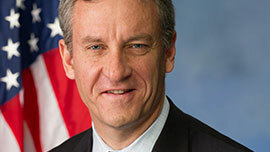 WVIA is proud to host the qualification for Matt Cartwright for the 17th Congressional Districts. Winning artwork will hang in the US Capital building for one year and the student artist will be invited to attend the gallery opening at the US Capital in June, with hotel expenses paid by WVIA.